The Merino Kids® Go Go Bag® is the number 1 recommended, 100% natural sleeping bag in New Zealand and Australia. It is proven to help baby sleep better, safer and more comfortably than any other baby sleeping bag. Packaging: Free drawstring travel bag! Under arm domes (poppers) for when baby is little. If the domes no longer fit, baby no longer needs them. 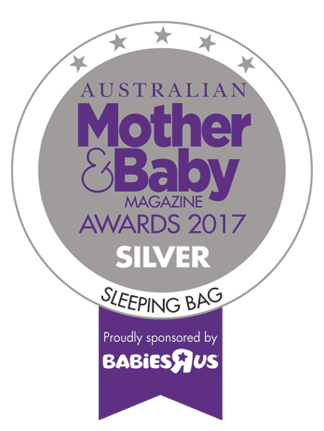 The Go Go Bag is an international award-winning baby sleep bag which is designed with the safety and comfort of your baby in mind. 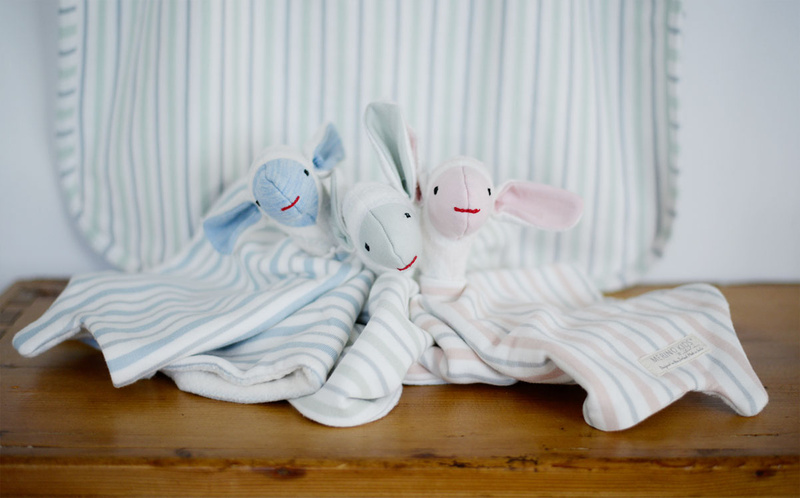 It is specifically for babies and toddlers and uses only 100% natural fibres – 100% superfine merino wool & 100% certified organic cotton. The Merino Kids® Go Go Bag® is perfect for all seasons and environments, keeping your child WARM in the cold and COOL in the heat. 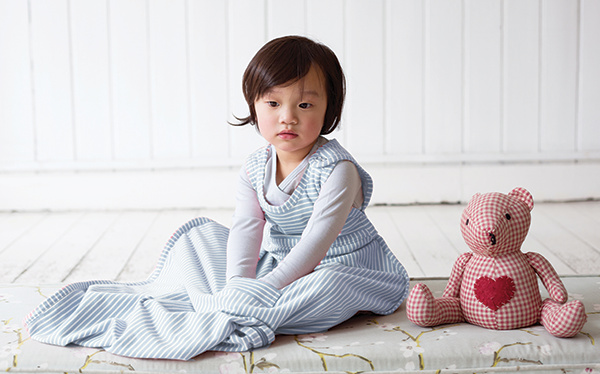 Merino’s unparalleled ability to “breathe” means it helps regulate your child’s temperature. So use it all year round without the risk of overheating. No need to use sheets or blankets which can disturb a child’s sleep when it wriggles free or gets tangled up. Your child will WAKE LESS inside the safety of the Go Go Bag® but it can still kick and move around naturally. Simply add clothing layers within the bag for extra warmth if required. It can be taken anywhere, allowing your child to be easily transferred from a car seat or buggy into their cot or bed. It is safe for your child and amazingly practical. A popular alternative to sheets & blankets, the Go Go Bag has passed vigorous fire safety tests and is labelled LOW FIRE RISK. 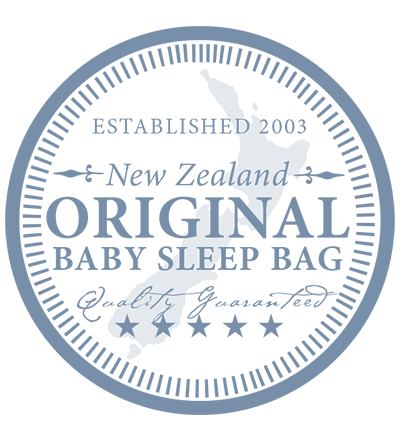 Why is the Go Go Bag the most recommended baby sleep bag by parents in New Zealand and Australia? We use only the very best superfine merino in all our Go Go Bags. It is 100% SUPERFINE MERINO and NOT BLENDED with cotton or any other fabrics. This means it is the best at regulating your baby's temperature. As soon as you blend the merino with anything else, it reduces its ability to regulate temperature. 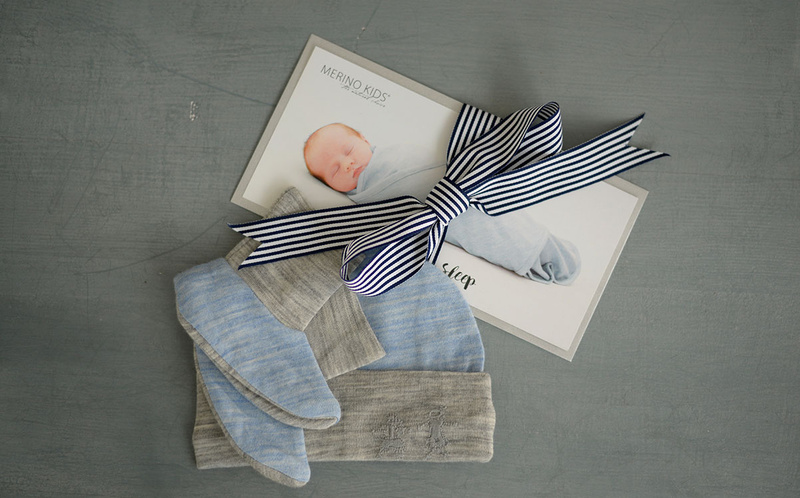 The lining is 100% superfine merino is so it's as close to your baby's skin as possible (if not against baby's skin) again so it can REGULATE BABY'S TEMPERATURE. 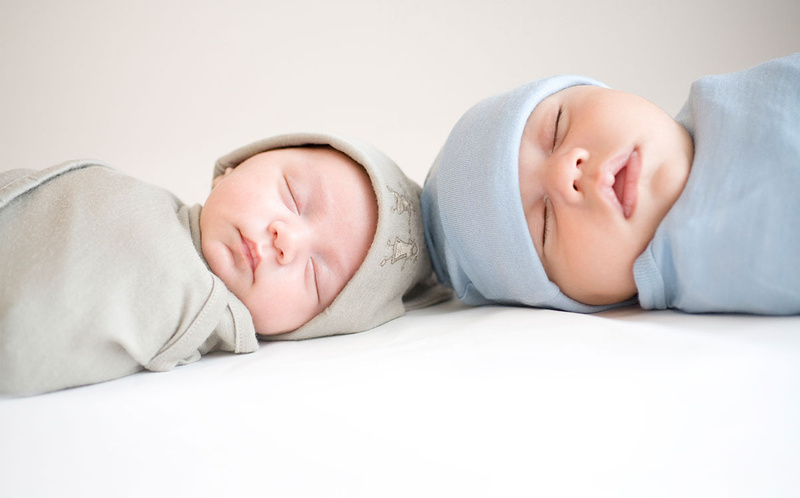 If you have cotton lining with a merino outer, the merino won't regulate your baby's temperature, it just acts as a blanket and your baby can still wake up cold. The outer layer of the Go Go Bag is 100% GOTS certified organic cotton. It acts as an insulating layer, much like putting a blanket over baby, and provides durability. Merino is a delicate, soft fibre, so if a baby was to crawl or walk in their GOGO Bag, the cotton will help to protect the inner merino layer. Machine washable. Merino also naturally repels odour so you can air out between washes and it 'self cleans' meaning you only need to wash it when it's soiled. Try our SLEEP SELECTOR today and we'll recommend the perfect sleep solution for your baby, giving you peace of mind they are at a safe, regulated temperature throughout their sleep all year round! 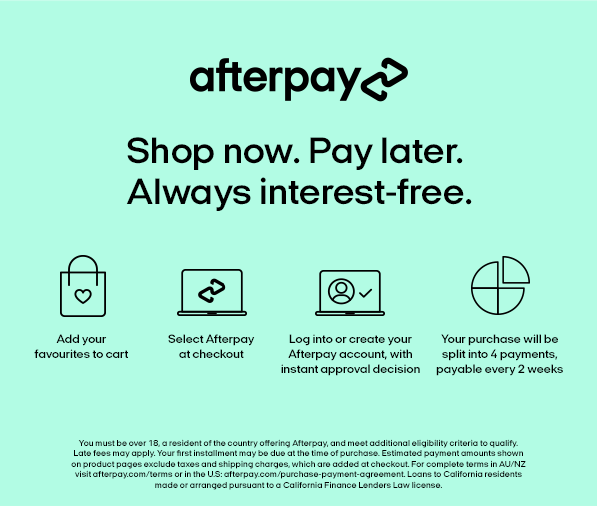 Our garments are lovingly handmade so all sizes are approximate and for guidance only. The 0-2yr Go Go Bag can be used from newborn (minimum weight 3.2kgs/7lbs) by fastening the domes (poppers) under your baby's arms for about the first 6 months. It is designed to be worn until your baby's toes are touching the end of the bag. There is plenty of width and room for baby to grow into the baby sleep bag. The 2-4yr Go Go Bag can be used from 12 months if your baby is on the tall side, again just fasten the domes (poppers) under your baby's arms. They should grow out of neeeding to be in a sleeping bag before they physically out grow this size. 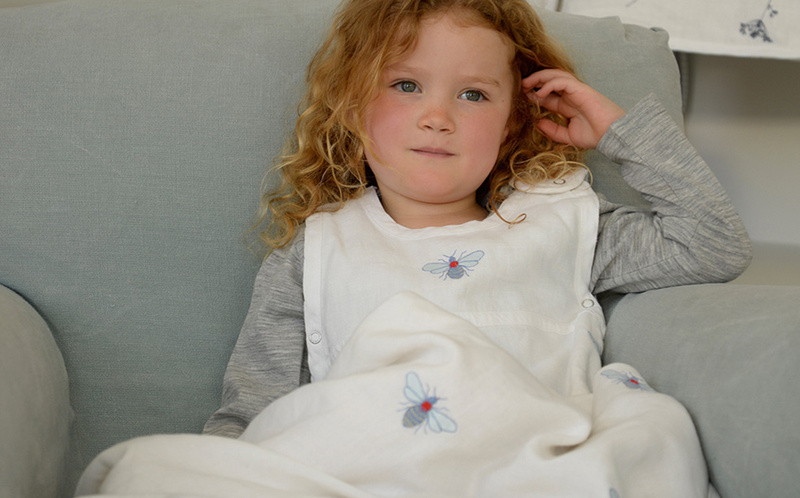 Click here for tips on how to transistion baby from cot to bed and how the toddler sleep bag can help with this transition.